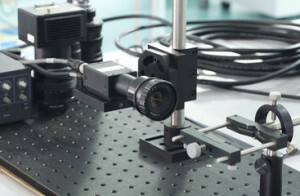 A vision system is the integration of optical components, electronic and mechanical properties that allow you to capture, record and process images in both the visible light spectrum and outside it. The result of processing is the recognition of certain characteristics of the image for various control purposes, classification, selection, etc. The vision systems allow to analyze details that are not visible or are difficult to identify thanks to specific optics and software. This allows us to obtain products in line with the needs of the market. improving the quality and enterprise. 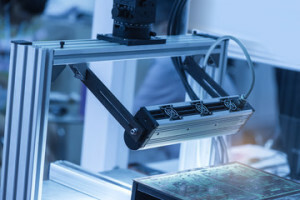 In addition to performing the tasks of control, vision systems AceLabs are able to generate and store data on the process in real time, showing deviations from the optimal parameters. This allows you to identify warning signs or worsening trend of the process, helping the operator to take corrective action before they come out of the tolerance limits laid down.